School House Bythegarden is an award-winning preschool with infant care & child care programs for children aged 2 months to 6 years. 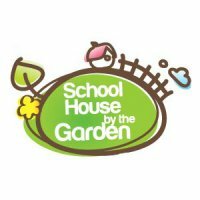 Established since 2005, School House Bythegarden is a part of the Global Eduhub Family – a fast growing education network with 14 brands and over 30 schools in infant care, childcare, preschool, student care and enrichment. 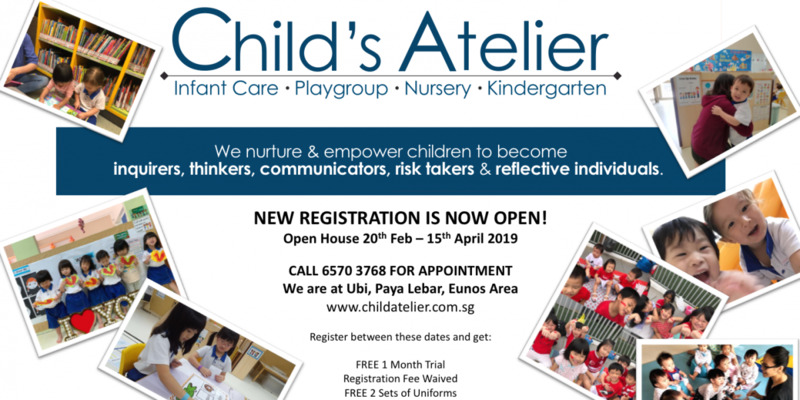 To date, School House Bythegarden currently operates 4 centres in Singapore and we have been given the accolade of being the “Best Learning Playground 2016” by Parents World magazine. School House Bythegarden’s open space and garden provides a learning playground for young minds to frolic and interact with nature and the people around them. 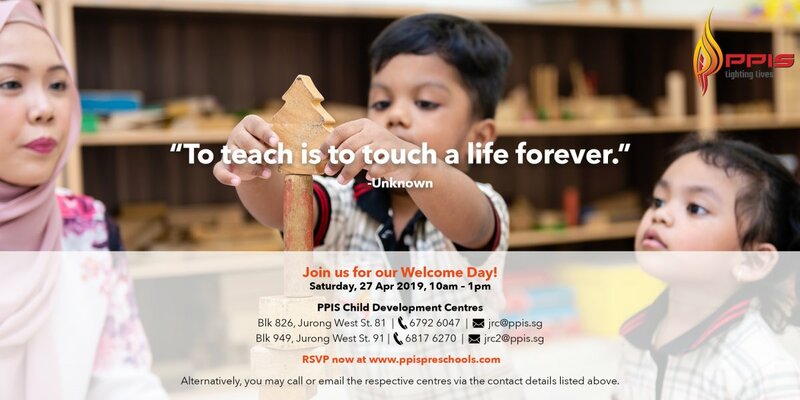 Our curriculum is designed to unlock your child’s multiple intelligences of physical, intellectual, social, emotional, musical and logical learning scopes. 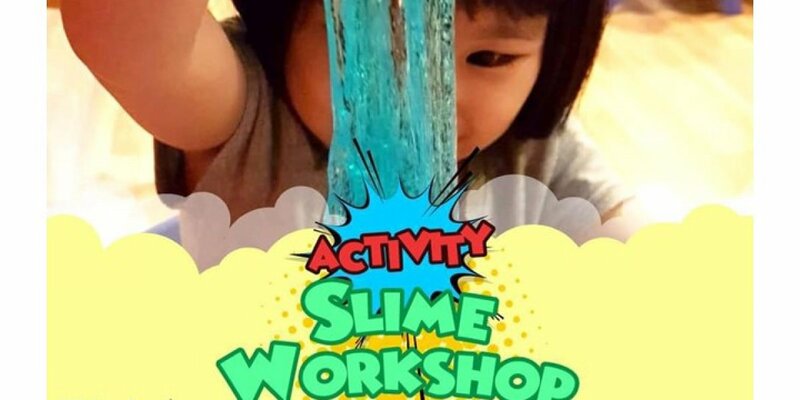 We combine classroom learning with regular field trips and high quality enrichment programs such as Speech & Drama, Music, Computer-Aided Learning, Chess, Abacus, Swimming and other activities. Besides academics, we impart values and life skills to inspire your child to lead a positive and happy life.